An accredited herbal tea supplier in Sri Lanka, Shehara Holdings has been catering to clients across the globe since 2008. 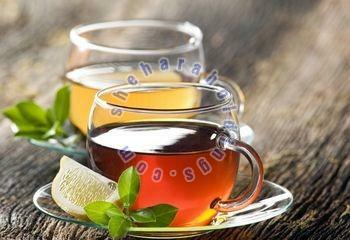 We are based in Sri Lanka and can be contacted for acquiring herbal tea in different packaging sizes. Ranked amidst the celebrated Suppliers of Herbal Tea, we are customers' reliable choice in the industry. Buyers can approach us if looking for obtaining first-class products in Sri Lanka. Our herbal tea is available in various flavors like ginger tea, lemon balm tea, peppermint tea, chamomile tea etc. So, place orders with us, we assure on-time shipments to your door. SO, contact us anytime.